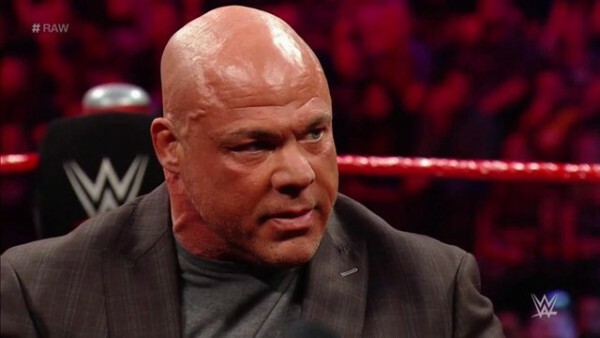 – WWE may end up changing Kurt Angle’s WrestleMania 35 match after all considering the widespread negative reaction to it. 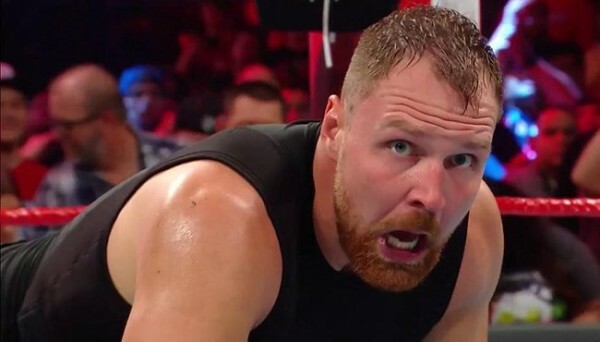 While the match was reportedly the intended match and wasn’t a bait and switch, the Wrestlevotes Twitter account says that officials didn’t expect the reaction to be so negative and don’t want Angle’s final match to have a negative feel to it. 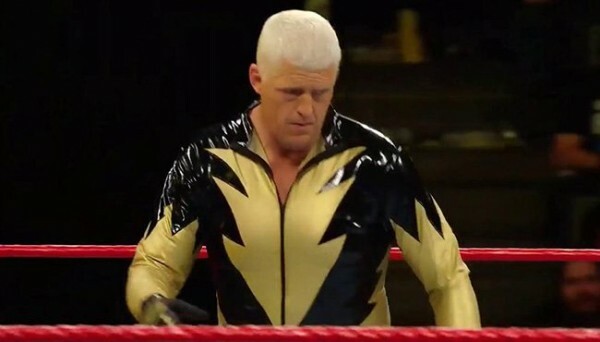 Several people have publicly taken shots at the match, and Angle himself was said to be hoping for a more high-profile talent to work with. Whether the match will actually change remains to be seen. From a source: Angle vs Corbin is being reconsidered. WWE did not expect this type of negative reaction, and thus, they dont want such a negative feel to Kurts final contest.